Today, Google released the final update of the Android Wear 2.0. Additionally, the company also provided an official list of devices that will be getting the update. 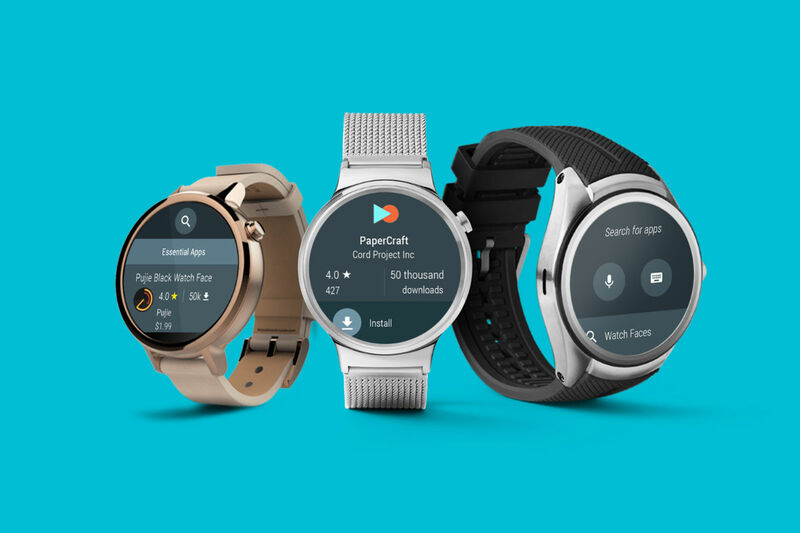 The extensive list of devices includes almost all Android Wear smartwatches released by OEMs over the last couple of years, though first generation Android Wear watches have been given the boot. While extensive, the list does not include first generation Android Wear smartwatches like the original Moto 360, LG G Watch, Samsung Gear Live, and Asus ZenWatch. The above smartwatches should get the Android Wear 2.0 update in the coming weeks.